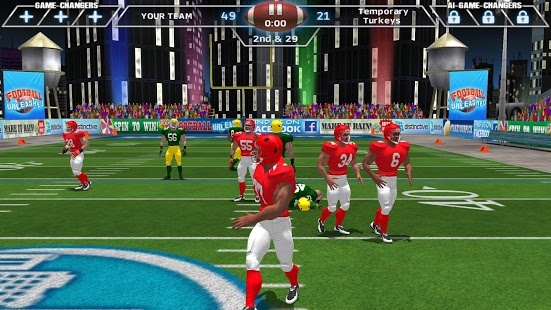 Go all in with THE hard hitting American football game of the season, Football Unleashed JAMAAL CHARLES! 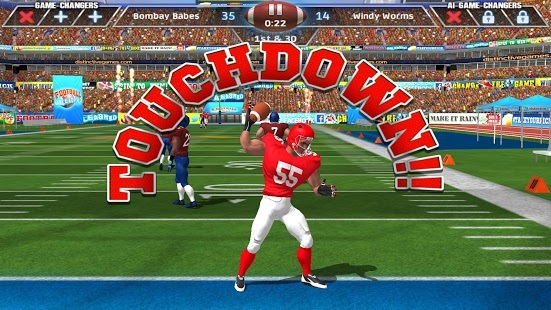 Dominate the field in this super fearless bonanza! 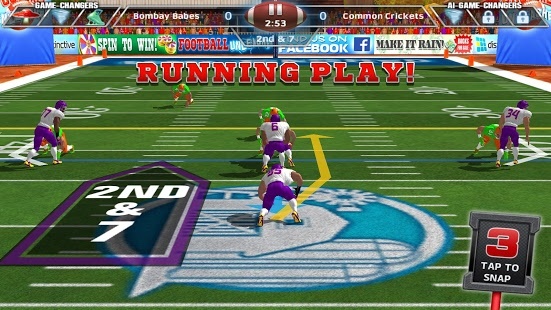 Score a touchdown and drive your way to the bowl with simple tap and swipe controls. 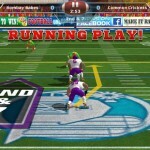 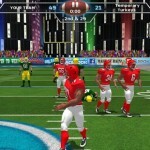 Pick your play then throw, juke and spin your way to the end zone, taking down your opponent with merciless tackles. 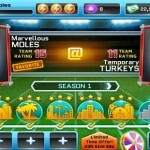 NO RULES, NO PROBLEM. 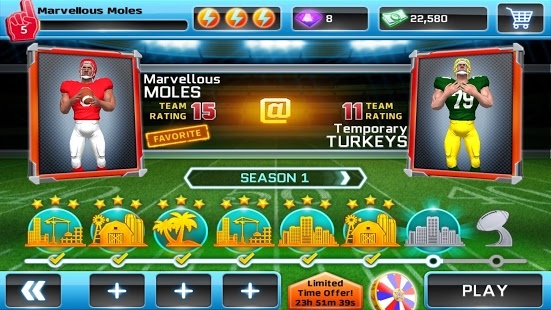 Gear up for a gridiron battle like no other with NO flags and NO personal fouls just 5-on-5 pure American Football action. 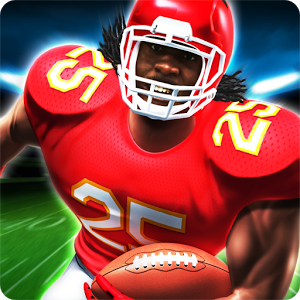 Rise up with THE Superstar Running Back, JAMAAL CHARLES, the Football Unleashed hero that guides you through the season with hints and tips to help you perfect your passes, runs and tackles – hustle, hit and never quit! 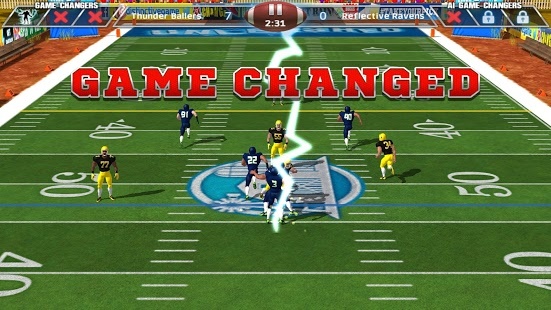 Unleash the swagger with A-Game visuals and immersive motion captured animations that take you right to the heart of the action, so you feel big hit after big hit.